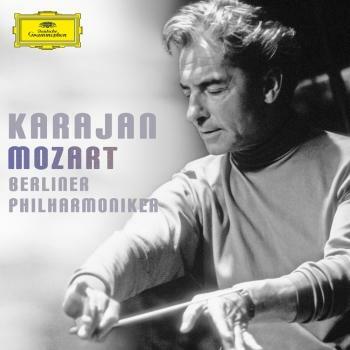 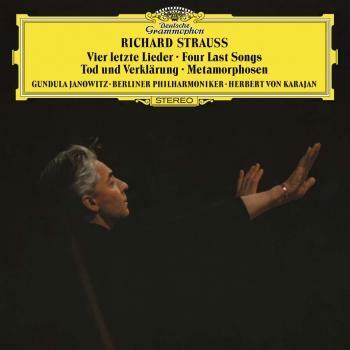 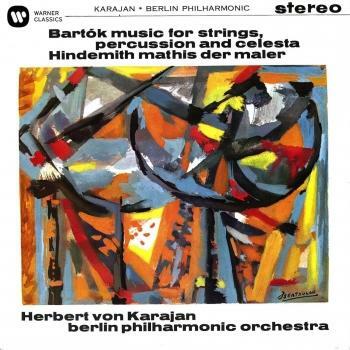 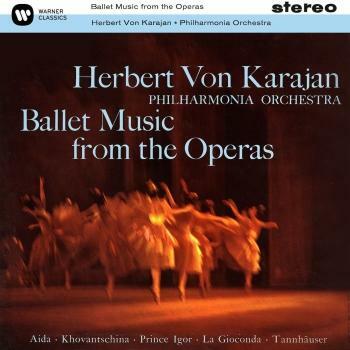 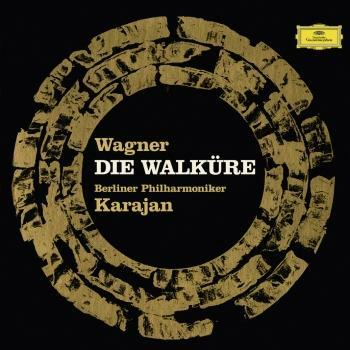 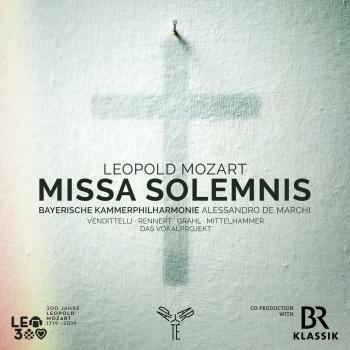 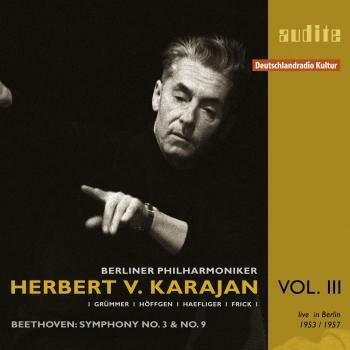 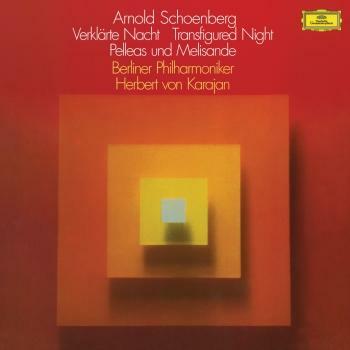 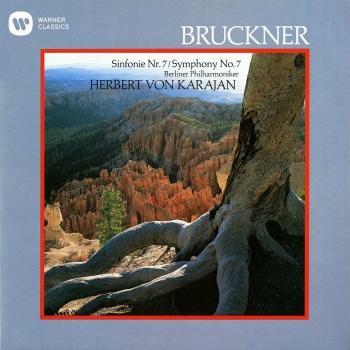 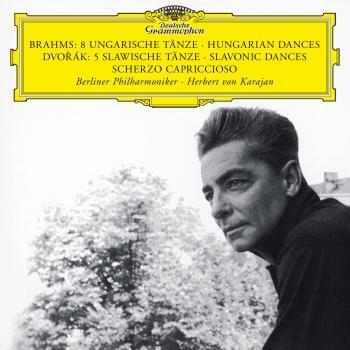 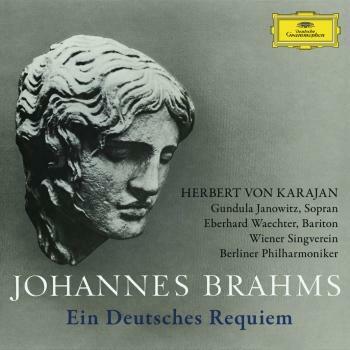 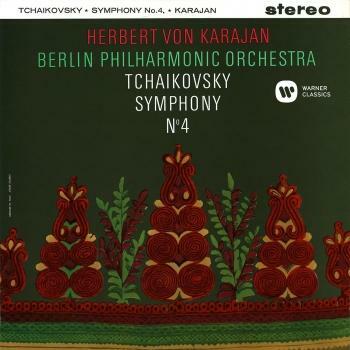 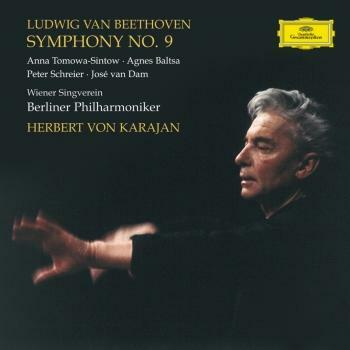 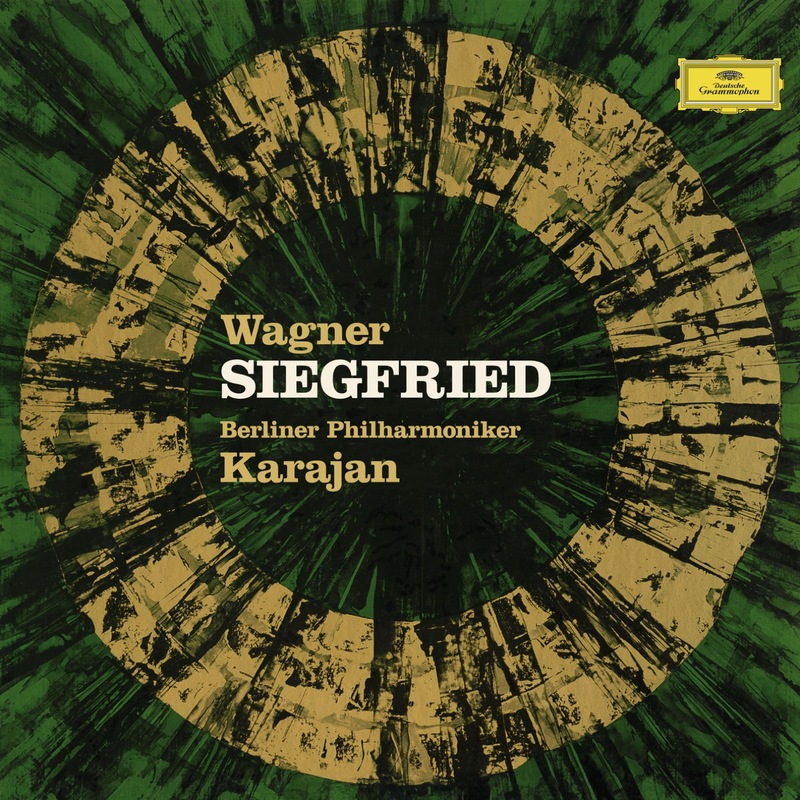 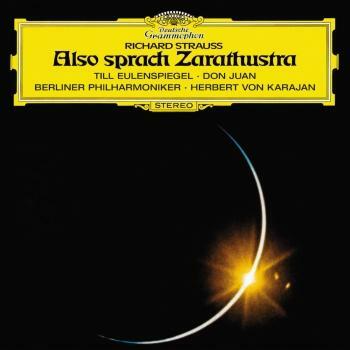 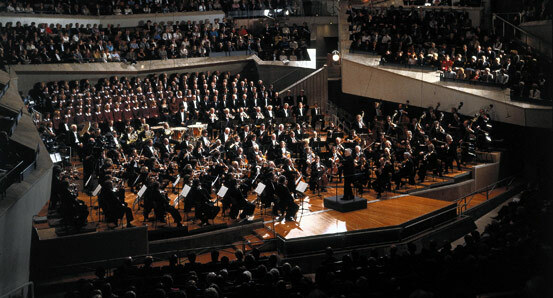 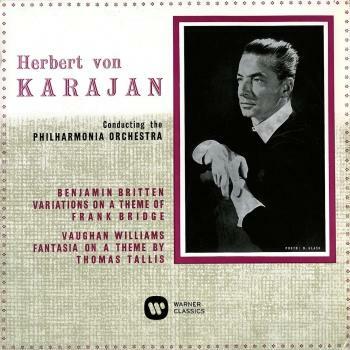 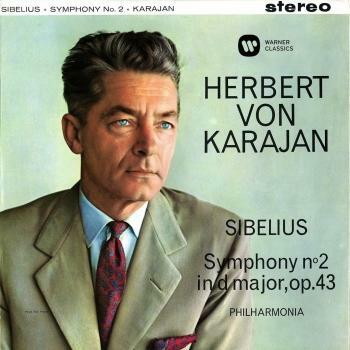 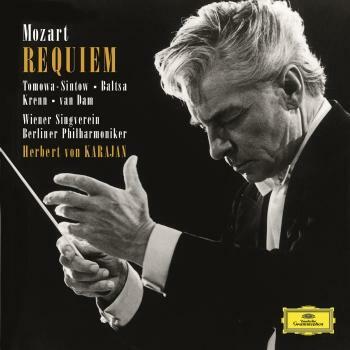 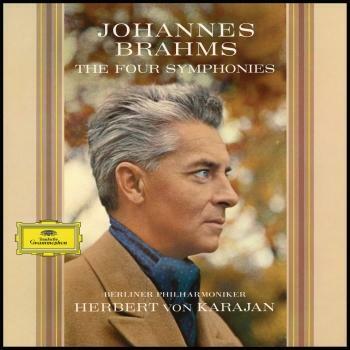 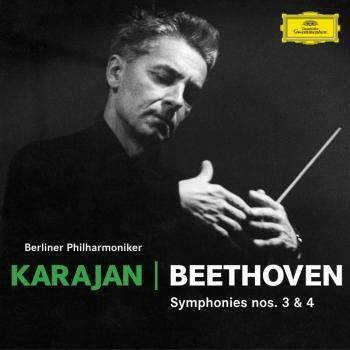 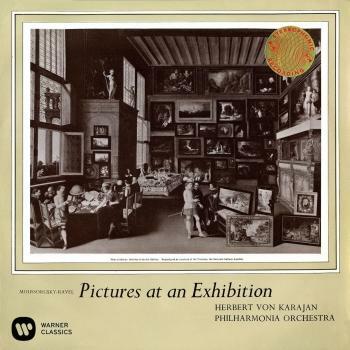 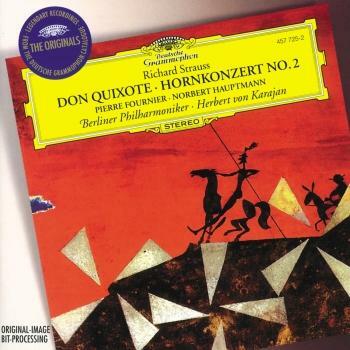 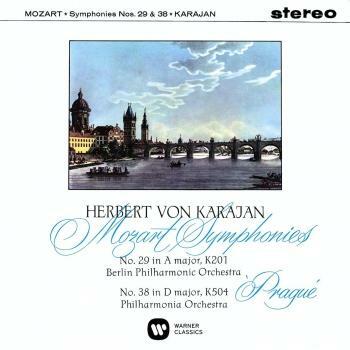 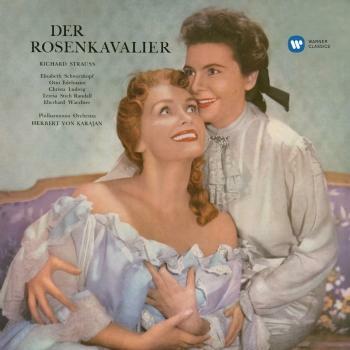 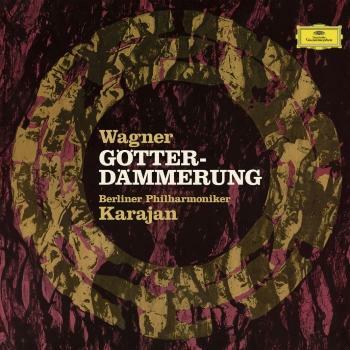 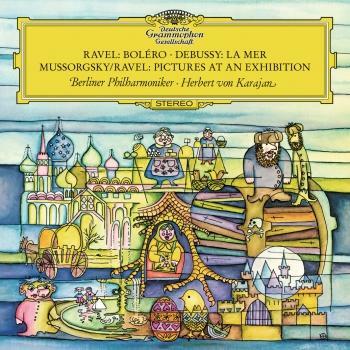 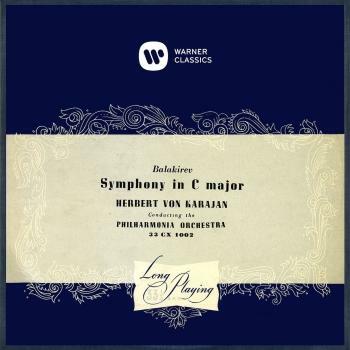 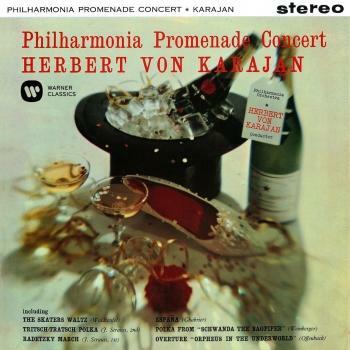 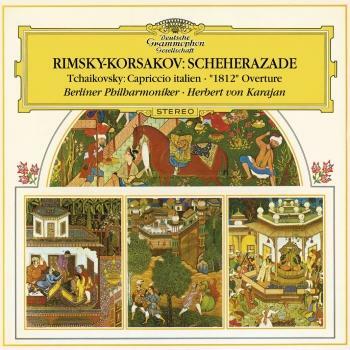 Wagner interpretations with Herbert von Karajan and the Berliner Philharmoniker have a quality all of their own. 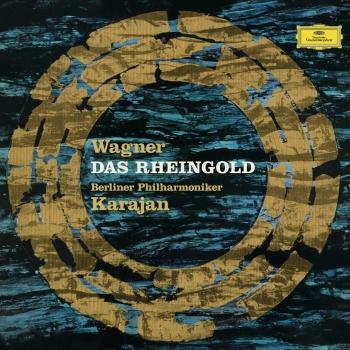 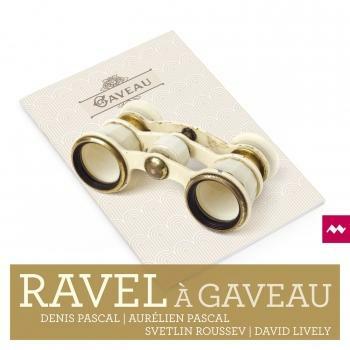 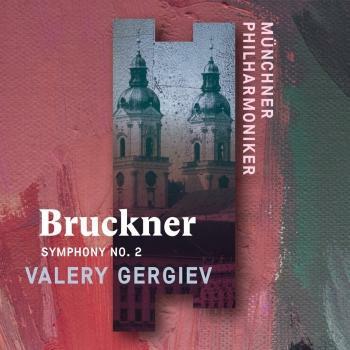 Critics always admired the ability of the musicians to bring out not only Wagner’s luscious sound, but also all the subtleties of the score. 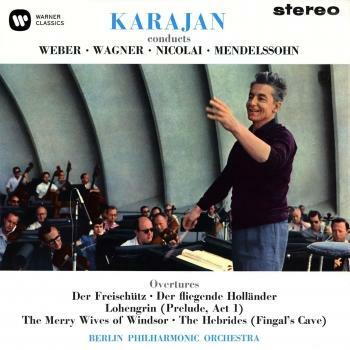 Moreover, Karajan was able to rally the singers to successfully convey the lyrical tenderness of Wagner’s heroes despite their vocal powers.